In the 2nd edition of How Smart Students Pay for School, there’s a valuable new section for military service members, veterans, and their families. Tax numbers are updated for the early 2013 tax filing season. Recent graduates will learn about the new income-based repayment plan, Pay as You Earn. Getting into college is just as hard as figuring out how to pay for it. In this original audiobook, prospective students and their parents will learn how to think like informed consumers as you make this very important – and costly – decision. 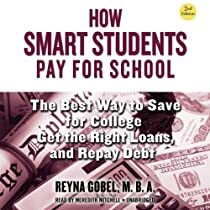 National expert, Reyna Gobel, MBA, provides you with money-saving processes to determine which colleges are right for you, which ones offer the best financial-aid package, and how to plan for this expense. You’ll learn about 529 plan distributions with insight from a Certified Financial Planner. Returning students learn where to find scholarships and workplace funding while transfer students learn how to graduate faster with tips from an academic counselor. 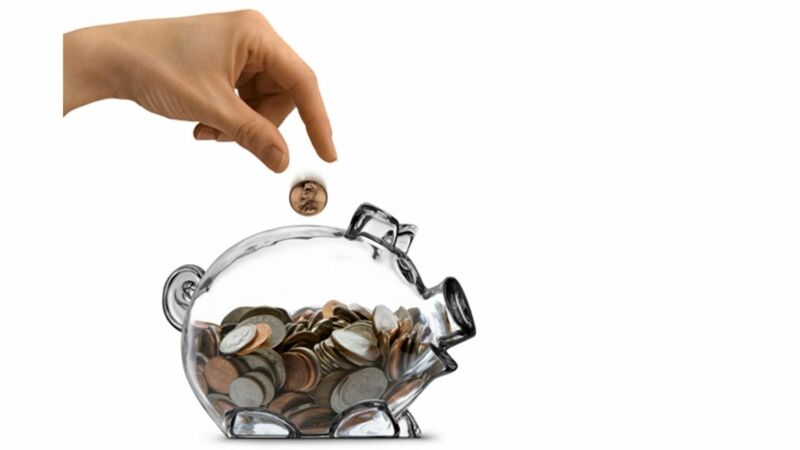 Parents, college-bound students, and returning students will benefit from budgeting advice from an on-campus director of a student money-management program. Veterans and their families are coached on state-based education benefits. And if you already have accumulated this debt, there is sage advice on choosing the right repayment plan, taking payment breaks, protecting your credit from unnecessary dings, paying off loans faster, and claiming tax deductions and credits that could lead to thousands in savings. For anyone who has to pay or repay tuition bills, this is one class you cannot skip!